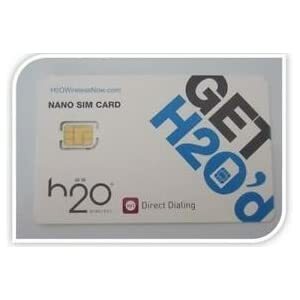 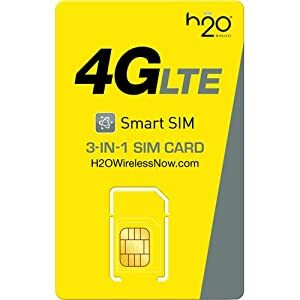 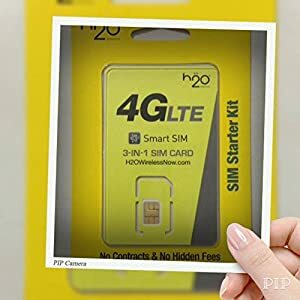 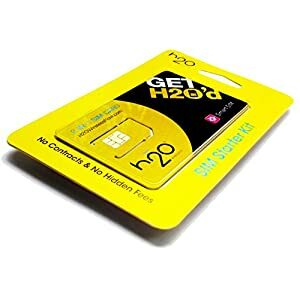 Enjoy national GSM coverage through H2O Wireless with this 3-in-1 SIM card. 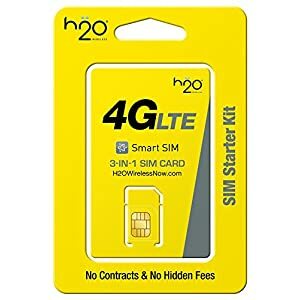 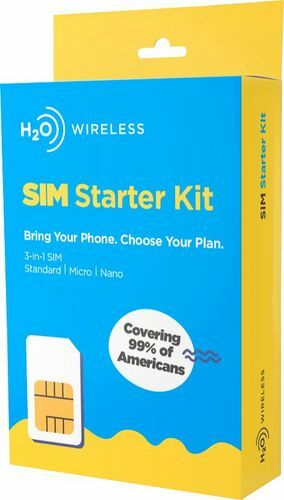 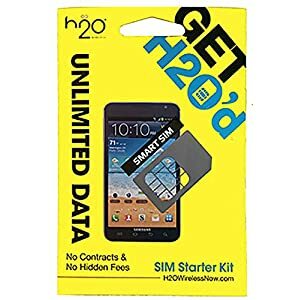 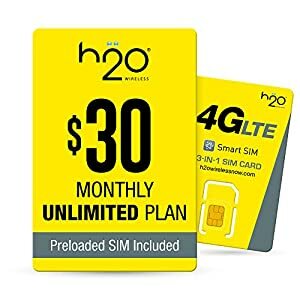 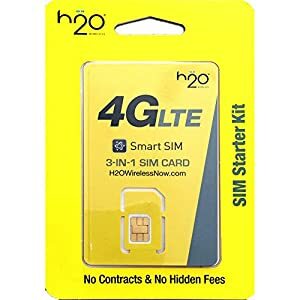 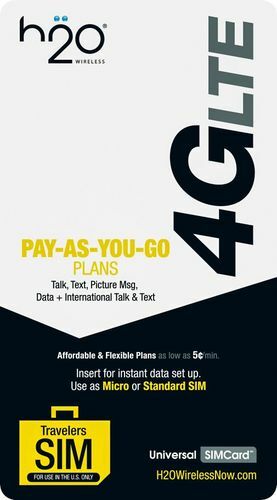 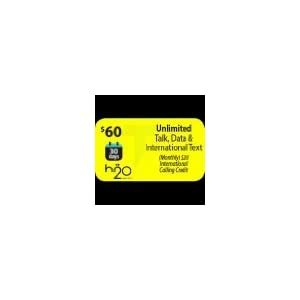 Get started today with h2o’s SIM starter kit for nationwide 4G LTE coverage on data plans as low as $20. 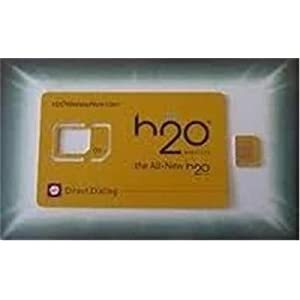 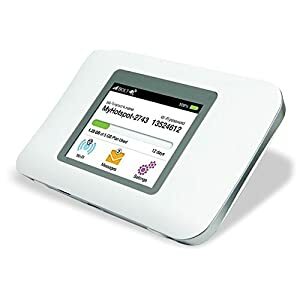 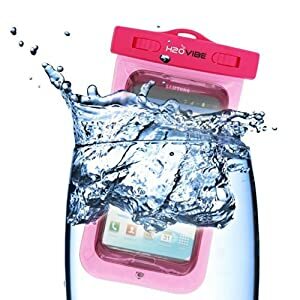 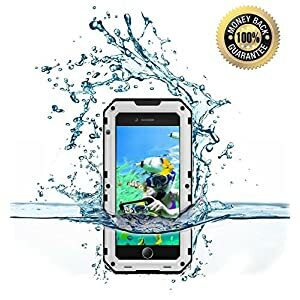 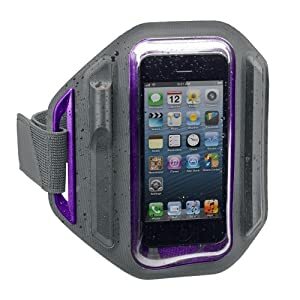 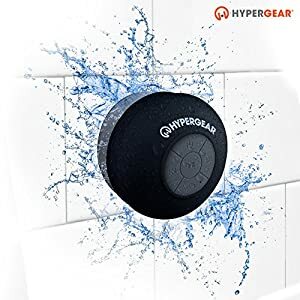 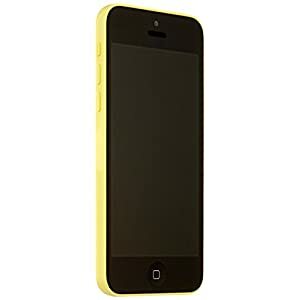 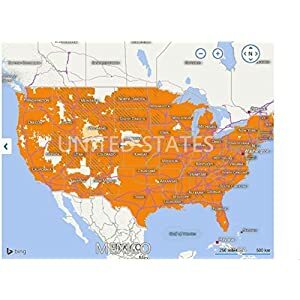 Just activate the SIM and then find a plan that works for you on h2owirelessnow.com.